It’s important that you dedicate yourself to continuous learning and self-development, especially when it comes to sales success. Reading some of the best sales books ever written can help expedite your mastery of sales and improve all aspects of your sales techniques. 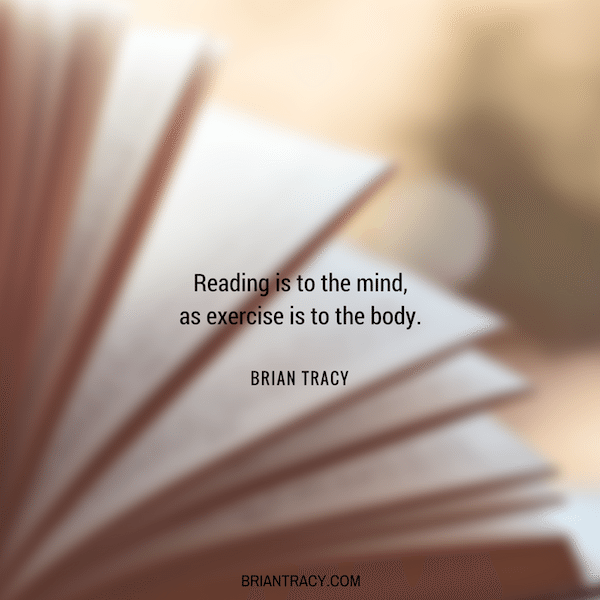 Over the course of my career, I’ve read thousands of books, hundreds of them have been on sales and I have used the knowledge I’ve acquired from the best ones in many of my sales training courses. Here are 10 great sales books to add to your reading list. Napoleon Hill studied the habits of the most successful people and evolved 13 principles that can be applied to achieve success. 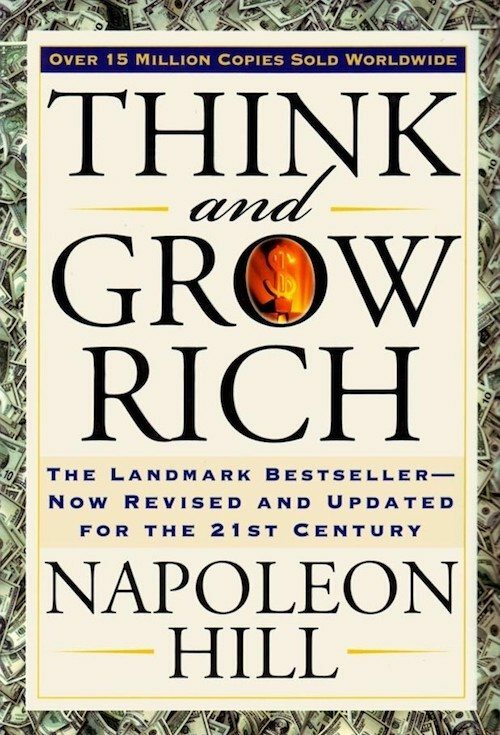 Think and Grow Rich is highly regarded as one of the best business books of all time. You can use these principles in almost every single area of your life. This book will teach you how to attract those who are interested in what you are selling with his proven relationship-building principles. It’s an excellent read for any entrepreneur, and it is full of great content. 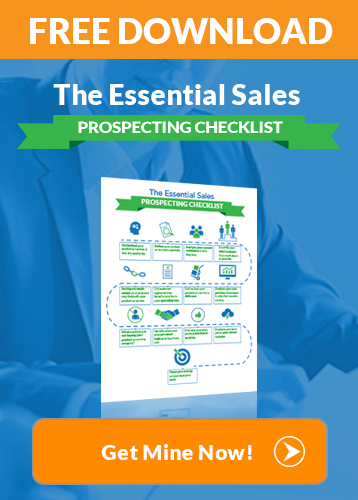 The purpose of this book is to give you a series of ideas, methods, strategies, and techniques that you can use immediately to make more sales, faster and easier than ever before. 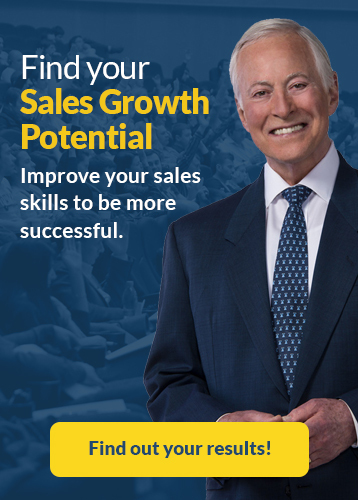 It’s a promise of prosperity that sales guru Brian Tracy has seen fulfilled again and again. More sales people have become millionaires as a result of listening to and applying his ideas than from any other sales training process ever developed. This is one of the first best-selling self-help books ever published. 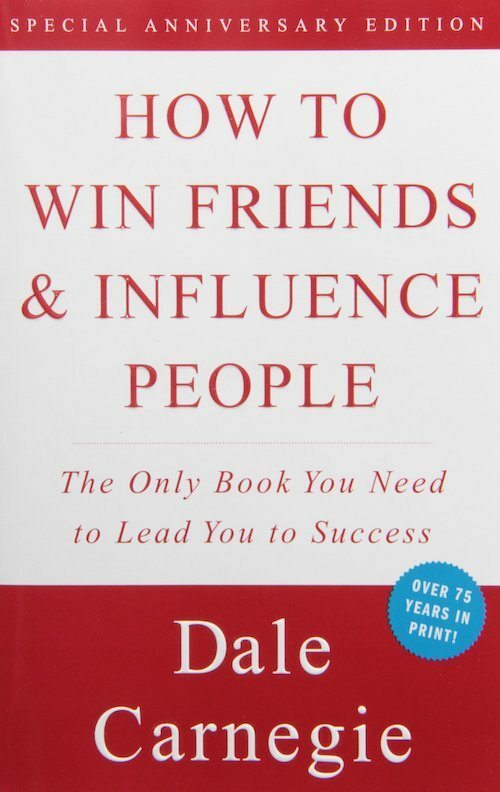 This book teaches you how to make people like you, how to win new clients and customers, and become a better salesman. It is a great personal development book, as well as a must for any salesperson. 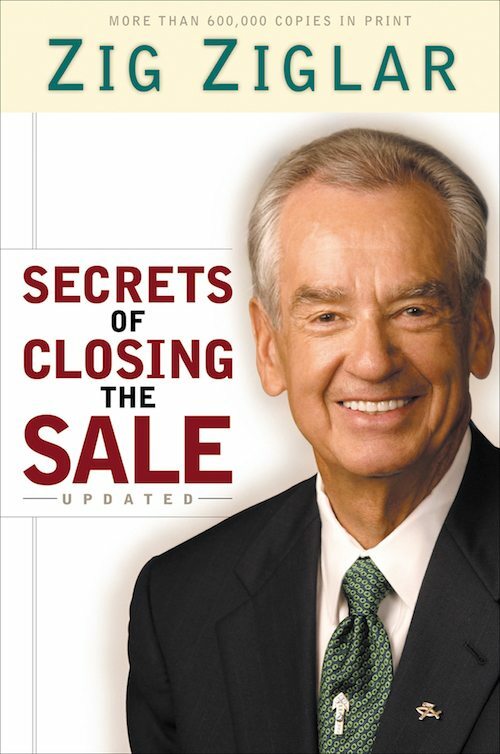 In this book, Zig Ziglar explains how everyone has to “sell” their ideas and themselves to be successful. 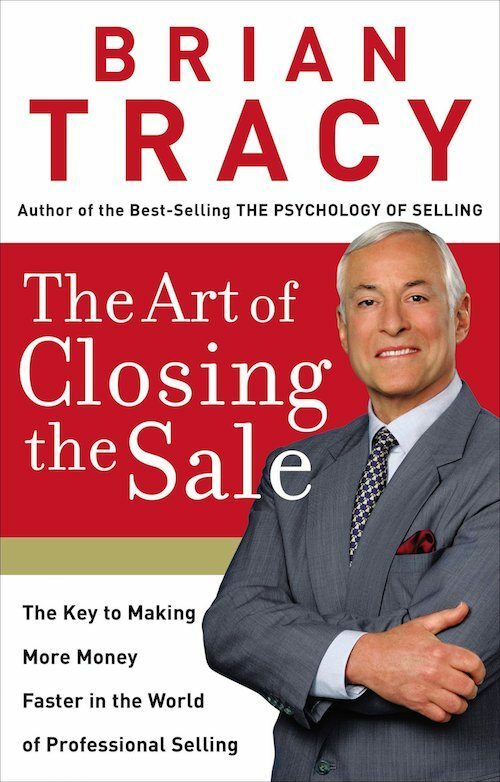 He goes over 100 closes for every kind of persuasion and professional tips from many successful salespeople. 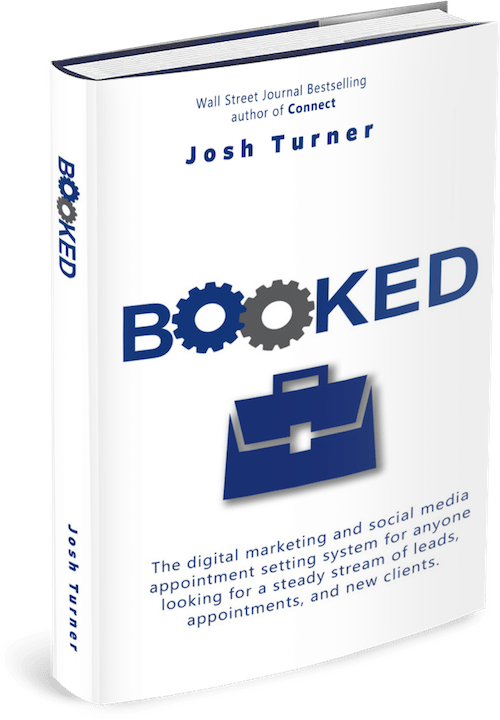 Booked is a 5-step process that helps you quickly position yourself as an expert in your industry, directly connect you with an unlimited supply of prospects, and work them through processes that will generate a predictable number of leads and appointments. When you have that predictable number of appointments, you’ll have a predictable stream of new clients. 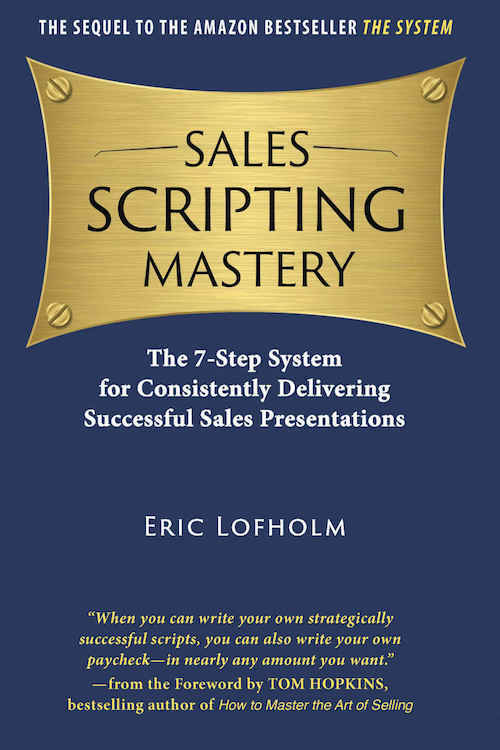 In this book Eric walks you step-by-step through the sales scripting process, revealing secrets such as how to script an effective close and how to script responses to sales objections. He follows up with tips on how to get your scripts written faster and how to rehearse and deliver them effectively so they sound spontaneous. In the age of e-mail and instant communication, great sales copy is indispensable to closing a deal. But too many sales letters end up in the junk file or the wastebasket. 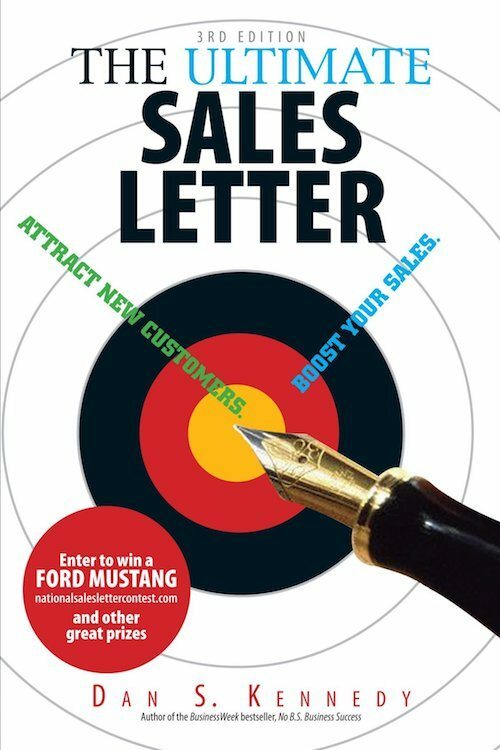 In this book, Dan Kennedy explains why some sales letters work and most don’t. And he shows how to write copy that any business can use. 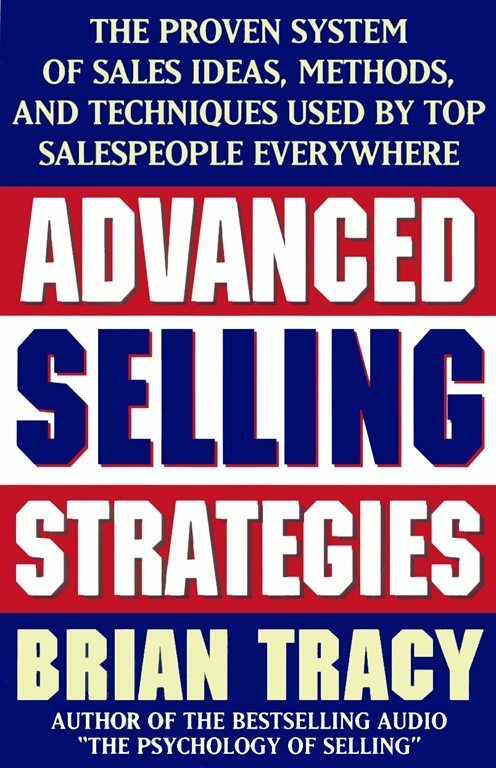 Advanced Selling Strategies provides you with the techniques and tools used by top salespeople in every industry—methods that net immediate and spectacular results. 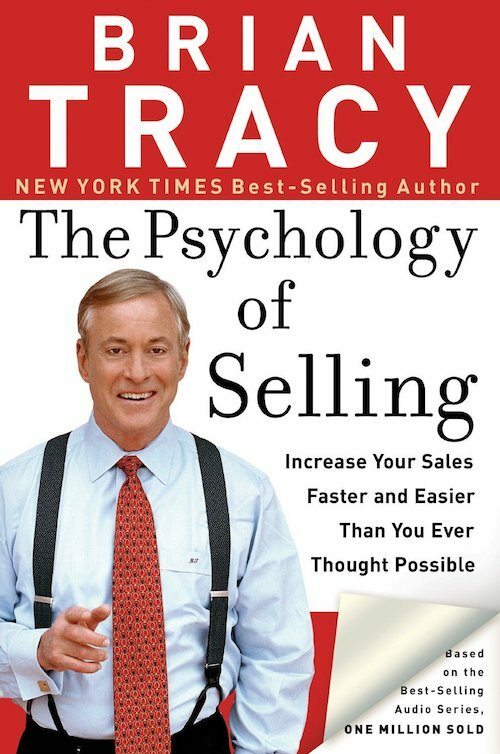 This book explains how to develop the self-image to give you the edge in every sales situation and teaches how to concentrate on the customer’s emotional factors to ensure better sales results. Early in my sales career, I couldn’t find a way to overcome that simple five-word objection “Let me think it over,” and close the sale. Then I discovered a technique that worked. Business boomed I doubled my sales very quickly. I added this technique to my book. 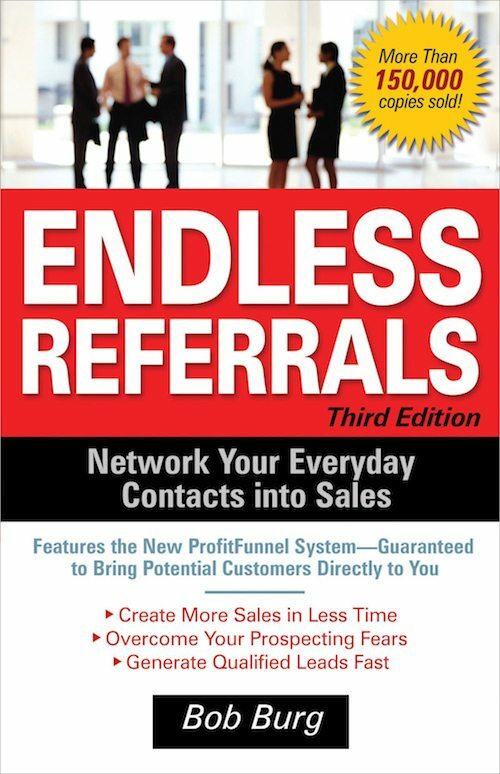 What is your opinion on these sales books? Did I miss any? Leave your favorites in the comments and I can add them to my list. 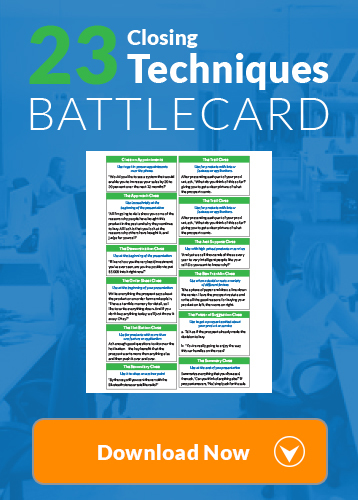 If you’re interested in a quick read and in something that can immediately affect your sales in a positive way, click the button below to download my free Closing Techniques Battlecard. It will give you 23 battle tested closes that you can use to make more sales.